… Emma Watson (tweeting as @EmWatson) is starting up a book club. Well, yes, of course I sent a tweet her way. Including this amazon link. Just, you know, in case. In other news: into the second week of January, and there are decisions to be made… I’ll know more shortly. Also: I now have insurance! This is good. Plus: a lot of plot that made no sense is being replaced with plot that makes sense. It seems to be working. The cover. No particular reason (walks off, whistling innocently). This entry was posted on Thursday, January 7th, 2016 at 11:03 pm. You can follow any responses to this entry through the RSS 2.0 feed. Both comments and pings are currently closed. Yay insurance! yay plot! Yes she should read the books! Most people should, in fact. I’d heard that news but since I don’t twit, I can’t participate. Sounds like things are getting sorted, which is good. Plot that makes sense is great! I recently reread Language of Power and every time I’m reminded that eventually there will be more I get excited. I point people towards your books whenever possible. 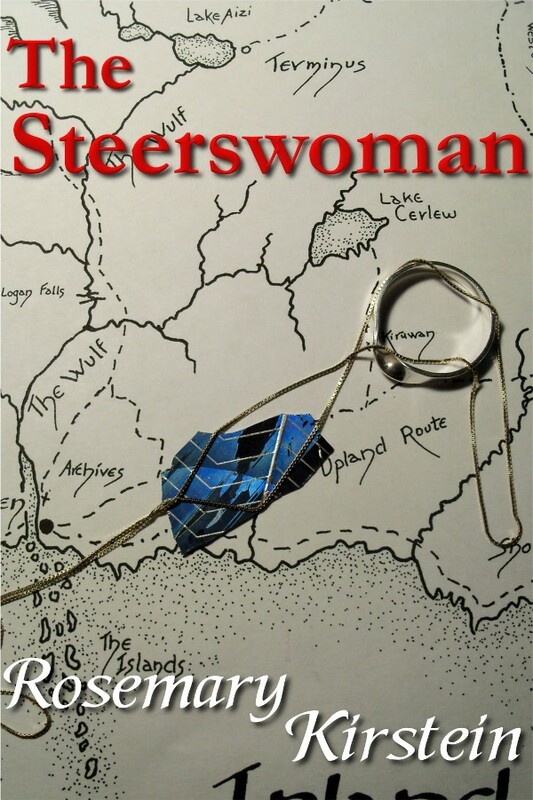 Every time someone asks for something new to read, I ask, have you read the Steerswoman series? My husband even referenced the books when we were talking about kale, and he said, it’s kind of like redgrass, almost inedible.